You may already know that Salesforce is the #1 CRM for education. 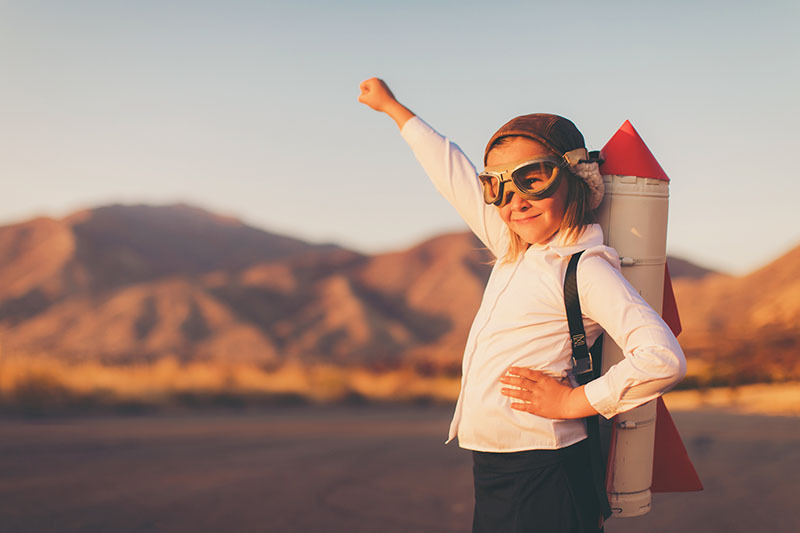 And you may think that’s because so many K-12 Trailblazers are achieving amazing results in fundraising and grant management with the help of our platform. But did you know that Salesforce can manage assets purchased with those hard-won dollars? What if you could stand up a multi-tiered system of student support with just a few tweaks to Salesforce Lightning? This summer, Oakland Unified School District (OUSD) did both! For over a decade, OUSD has used special kits to enable rigorous, equitable science curricula for every elementary school student. The boxes are part of the Full Option Science System (FOSS) – thus known as “FOSS Kits”– a research-based science program development at UC Berkeley’s Lawrence Hall of Science, used in all OUSD elementary classrooms. The innovative leaders at OUSD know how to maximize resources. With limited funding, there aren’t enough kits for every student to complete a full year’s curriculum. The solution? The “Dance of the Science Kits!” Three times per year, each of the 3,000 FOSS kits move between schools. The only problem? Entire kits sometimes went missing or showed up with missing items. When they did, teachers had to fax forms to central office to request replacements, which got lost and weren’t trackable, often taking weeks to fulfill. The result? Too many students being robbed of critical opportunities to develop an early love of science. OUSD needed a better way to serve its aspiring scientists – quickly. With $2M of new FOSS kits on the way to classrooms for the start of the 2018-19 school year, OUSD leaders seized on a unique opportunity to reset teachers’ expectations of the support they could anticipate receiving from the district office. 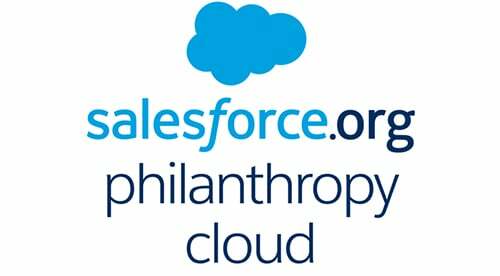 Working with OUSD’s Director of STEM Education, Brenda Tuohy, a passionate team of Salesforce pro bono volunteers built out a Salesforce Service Cloud instance in just a few weeks in July. The first phase went live in August 2018, just in time for start-of-school year distribution. Future phases will be able to sync with OUSD’s Student Information System, allowing changes in classroom location and roster data to be automatically reflected in Salesforce. And, thanks to a mobile app donation by Scandit, their solution enables OUSD teachers to assign kits and request materials on the go through the Salesforce mobile app using their cell phone’s camera. 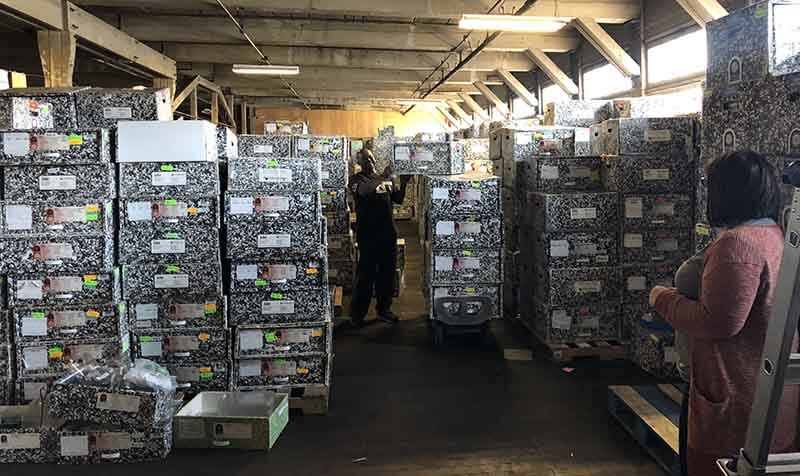 Using Salesforce and Scandit, teachers no longer need paper or fax machines to request replacement FOSS kit items from the OUSD central warehouse. That’s not all when it comes to creative Salesforce uses by OUSD! The district is also leveraging Salesforce.org Education Cloud for K-12 to empower teachers at Oakland Technical High School to power their student intervention program. 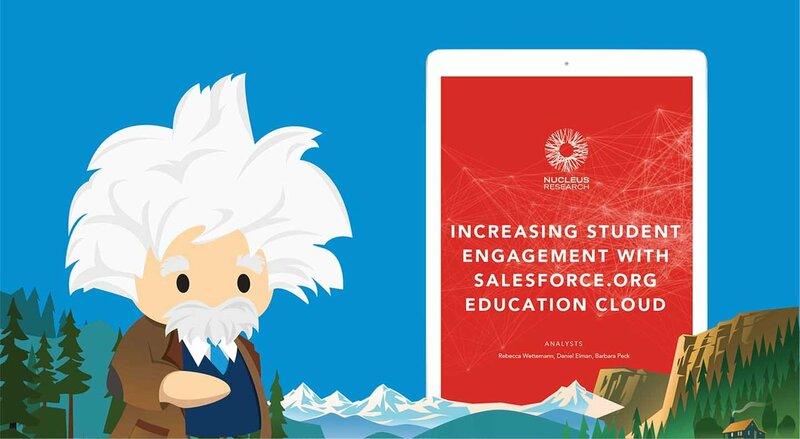 To be more responsive to the needs of their 2,000+ students, Computer Science Teacher Steve Wright (watch Steve’s Dreamforce 2018 session) saw an opportunity to better support students with Salesforce. Steve’s own research indicated that students who have strong relationships with teachers performed better in the classroom – by as much 1/3 of a full GPA point; the difference, for example, between a 3.0 and a 3.3! But constrained by time and resources to scale, the school’s systems didn’t provide every student with that opportunity. So, with the help of the Education Cloud for K-12, the school is putting students at the center. Now, teachers have the ability to flag student concerns in real time, and a platform to maintain that visibility and ensure follow-through actually occurs. Students’ individual intervention plans are tracked as Salesforce cases, beginning with intake descriptors such as presenting behaviors, and interventions that have already been tried. Teachers can flag a student for any reason, and don’t have to wait for a formal meeting to get the ball rolling. Because so much data is collected on the front end, student study meetings are no longer focused on who needs help, but instead creating action plans for individual student support and checking in on their progress. The system was built in July, and went live as a prototype in August. Using Salesforce, Oakland Technical High School Teachers are creating trackable, customized intervention plans for students at risk of course failure. Have OUSD’s innovative uses of the flexible Salesforce platform gotten your juices flowing? Learn more about the new Education Cloud for K-12 – and how your school or system can manage student success, constituent engagement, fundraising, and admissions, all on a single platform. Sign up to stay updated about the new K-12 Education Data Architecture, aligned to the Ed-Fi Data Standard, which is currently in development! Ready to jump right in? With the Power of Us program, 10 Salesforce subscriptions are free to eligible nonprofit or public K-12 schools and educational institutions. Trialing HEDA (also free) to leverage an architecture with education-specific customizations is a good place to start. Also, using HEDA will maintain compatibility with the K-12 Education Data Architecture when it’s available. This free Service Cloud Trailhead will teach you how to create custom cases like OUSD has. Don’t forget that with Salesforce.org, you’re part of a global community. From OUSD to KIPP, Denver Public to Cristo Rey, many other schools and systems have blazed a trail, and along with our dedicated K-12 team and expert partners, are here to support you on your Salesforce journey. Join our online community, the Power of Us Hub (sfdc.co/k12hub), where 99% of questions get answered within 24 hours and where you can share your own learnings, wins, and product requests with our team and the community. Adam Roberts is the Senior Program Manager for K-12 Strategic Partnerships at Salesforce.org. He works primarily with the San Francisco and Oakland Unified School District to identify and implement Salesforce solutions, which enable student, educator, and school success. Adam got his start as a high school math teacher in northeast Washington, D.C., with Teach For America. After the classroom, he took the helm at KIPP DC public charter schools, where he overhauled the region’s technology program and pioneered a 5-year federal Race to the Top District personalized learning initiative. He is one of several former teachers at Salesforce.org.